45 years old American music producer and Hip-Pop Icon, Timothy Zachery "Tim" Mosley famously known as Timbaland, in a new interview opened up on his battle with serious drug addiction and depression. According to the four-time Grammy award winning songwriter/producer who has worked with Jay-Z, Justin Timberlake, Beyonce, Missy Elliott and many others, in a new interview with Rolling Stone, his addiction began in his 30s when he started taking pain medications due to nerve issues from an earlier gunshot wound he suffered from as a teen. 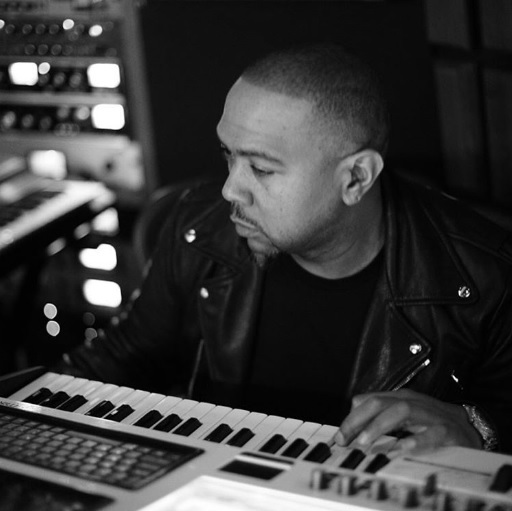 Timbaland who is currently in the studio working on a new song including collabos with his long time collaborator Justin Timberlake, Rick Ross and even Ski Mask The Slump God, revealed that he picked himself up three years ago, during the struggle with OxyContin while disclosing that strong words of advice from his longtime collaborator JAY-Z, also helped in a great deal finally overcoming his addiction.